A certified public accountant (CPA) and certified financial planner (CFP) with over 25 years of experience, Cherie started Landwehr Tax & Accounting in 2006 with the heartfelt desire to serve others. Cherie’s focus on connection and personal relationships isn’t the only way her company differentiates itself from others. Every year since 2006, Landwehr Tax & Accounting has earned the distinction of being Central Minnesota’s only Dave Ramsey Endorsed Local Provider for Tax Advice and Preparation. “The first time I encountered Dave Ramsey’s book, Financial Peace Revisited, I read it from cover to cover in one day. His philosophy was so inspiring that I attended his debt counseling class in Nashville and began incorporating his ideas into my work with clients,” she says. 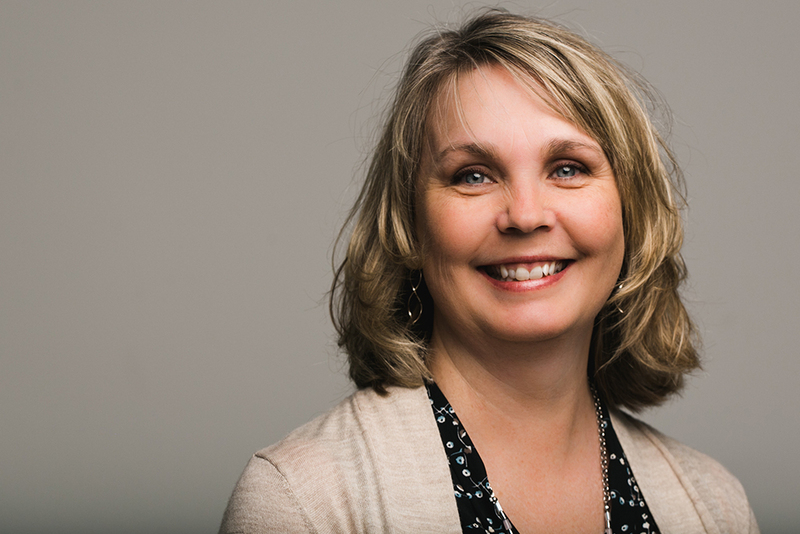 When Cherie’s not meeting with clients, crunching numbers or strategizing with her fast-growing team, you can find her reading, gardening, watching movies and spending time with her family at their home in St. Augusta, Minnesota.